Cancer is not a single disease, but rather multi-factorial. Cancer is a collection of related diseases. Each cancer develops independently and differently and can originate in any type of tissue. Each cancer type, and each individual patient is unique. One commonality, however, is uncontrolled cell division. Some of the cells in the human body begin to divide uncontrollably and invade surrounding tissues. A human body consists of trillions of cells. 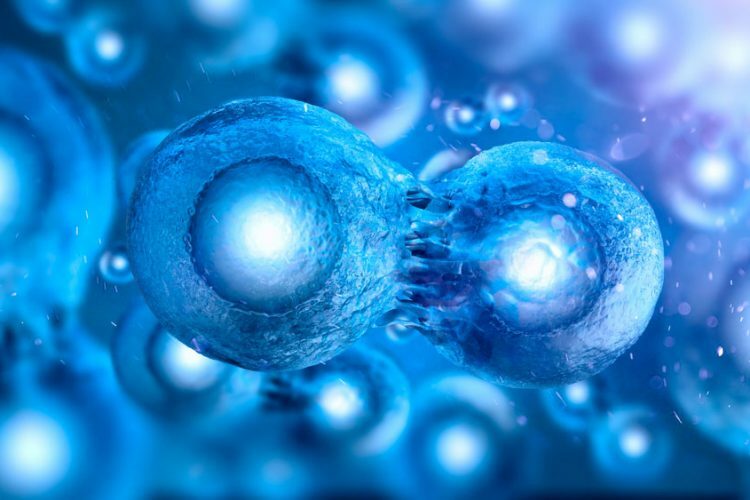 Normally, human cells grow and divide to form new cells as required by the body. When cells grow old or become damaged, cell death occurs, and new cells take their place. When cancer develops, however, this orderly process is disrupted. As cells become more and more abnormal, old or damaged cells survive when they should die, and new cells form when they are not needed. These extra cells can divide without stopping and may form growths called tumours. Some cancer types, however, do not develop solid tumours, e.g., leukaemia, blood cancer. Cancer develops slowly, and many, many years can pass before the disease is discovered. Cancer is often considered as a genetic disease—that is, it is caused by changes to genes that control the way cells function; particularly growth and division. Genetic changes that cause cancer can be inherited from our parents. In addition, cancer can also arise during the lifetime of a person as a result of errors that occur as cells divide or as a result of exposure to certain environmental factors such as smoking or overweight. Each cancer from each patient behaves differently. This is because every cancer has a unique combination of genetic changes, i.e., mutations in DNA. In addition, when the cancer grows there will be continuous genetic changes. 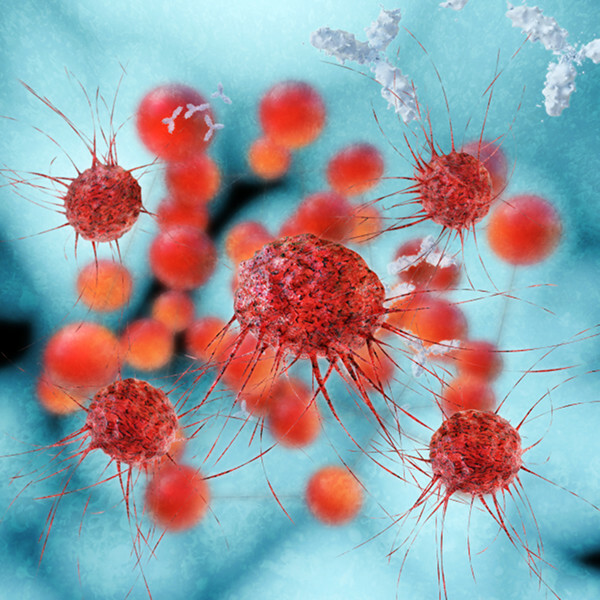 Even within the same tumour, different cells may have different genetic alterations. These are the reasons why cancer is so diverse and manifests in many different forms (for more detailed information please see the section – What are genes, DNA and proteins? ).